Hello and Welcome to CarHireComparison.ie. This is your one stop website for cheap car rental in thousands of locations throughout the world. Search for a quote today and see exactly what we have to offer. Planning a holiday to Spain? maybe Malaga, Alicante, Majorca or the Canaries? perhaps Portugal and Faro Airport car hire is more your style? How about a trip to the south of France and it’s wonderful cities such as Nice, Carcassonne, Perpignan or Toulouse from which you could easily drive to Paris. Perhaps you would prefer a ski trip to Geneva, Bergamo or Grenoble? while others may prefer closer to home trips in Ireland or the UK to places such as London Stansted, Glasgow, Edinburgh or Dublin. Orlando is another holiday spot that is always better with car rental. Remember to carefully consider which vehicle suits your trip best. Budget class will be just perfect for some while family car leasing is well covered under the people carrier hire section. Luxury options are available for those who really want to catch the eye while automatic is there for those who like to stick with what they know. If you are someone who is always on the go or if your business takes you to different places, then you know how frustrating or how hard it is to find the best service that will fit your lifestyle and needs. That is why many people who travel a lot find comparison websites extremely useful. There are many advantages to using a website such as ours. They can truly be a traveler’s best friend. Using a comparison website when renting a car allows you to save a lot of your hard earned cash. All you need is a little time to find the vehicle of your choice and to check and compare prices with different companies. Don’t waste your money on something that does not really fit your plans. There are enough options to make everyone happy. Before comparison websites were available, people who needed to rent a car had to go directly to an office or physical location. If they did not find what they were looking for, they would then have to go to a different company. Chances are that staff there will inevitably sweet talk you into a deal. When this happens, you might end up with a car that you really have no need for. Price comparison websites are very easy to use. They are convenient, you can access any of these websites in your own time and they are also full of in-depth reviews. This allows you to choose any type and model that you need, along with the features that you prefer, without going back and forth to different companies. With our easy-to-use website interface, all you need to do is input your information and we will provide you with the closest match possible. You can book the car of your choice from the comfort of your own home. Our website will provide you with lots of great options. You then simply follow the links to successfully book that specific model. 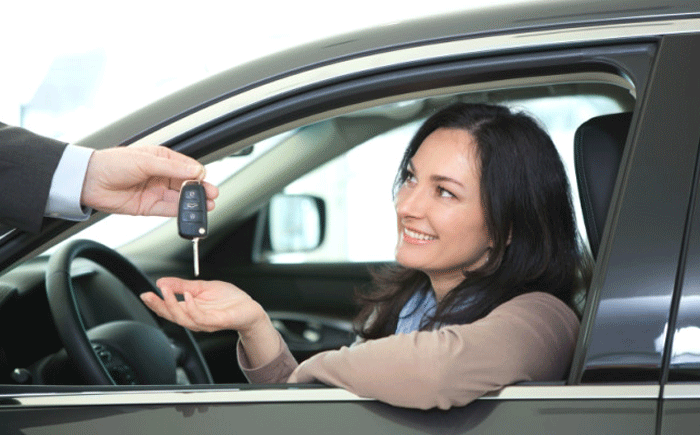 You can hire a car in just a few minutes! You can choose from any model, type, make and even year. Our booking engine will locate the vehicle of your choice from the different firms out there. Various add-ons are available such as additional driver policies, baby seats and excess insurance. Using a site such as ours goes a long way in helping relieve your worries and any doubts you may have about going on a business or personal trip. You can easily choose from multiple locations regarding where you would like to pickup your rented vehicle. Cost comparison websites are useful for comparing both luxury and budget car rental models. If you think that low rental fees mean low quality, then you couldn’t be more wrong. It’s incredible how little car rental can cost particularly in popular holiday spots. You can find deals for as low as €5 per day.We only deal with reputable car hire firms. You should only do business with legitimate companies who provide quality customer service. Is it cheaper to hire a car from the airport? Normally, Yes. This is because there is a bigger selection of cars at the airport as well more firms to choose from. It's always worth getting quotes for city pickups too though particularly if having car at the airport is not essential. How much would it cost to hire a car for a week? Impossible to answer as it all depends on location, time of booking, availability etc. You can find really cheap deals in holiday locations such as Malaga or Alicante but will likely have to pay more in cities such as Paris or London. Is it worth it to get car rental excess insurance? Yes, absolutely! It's costs very little and offers great peace of mind. Which rental cars are cheapest for those under 25? Not always but it is a standard with most companies. Debit cards are also sometimes accepted. What exactly do I need to hire a car? There are 3 essentials. (1) ID, (2) Up to date drivers licence and (3) credit/debit card. You may need other items depending on the terms of the rental. Do I have unlimited mileage with my rental car? 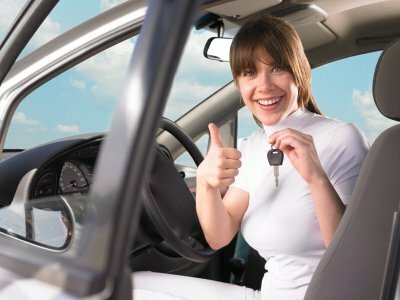 Can I add an additional driver policy to my rental agreement? Yes, there is usually an extra charge. The additional driver will need all the required documents such as a valid driving licence etc and must be present at pickup.